- 1969 Oldsmobile Toronado - Showing just 10,035 miles on the odometer this is likely one of the most original examples available anywhere. Known history from new. On offer at $39,900...... More. All the resources you need to find, buy, restore, maintain and enjoy your vintage car. 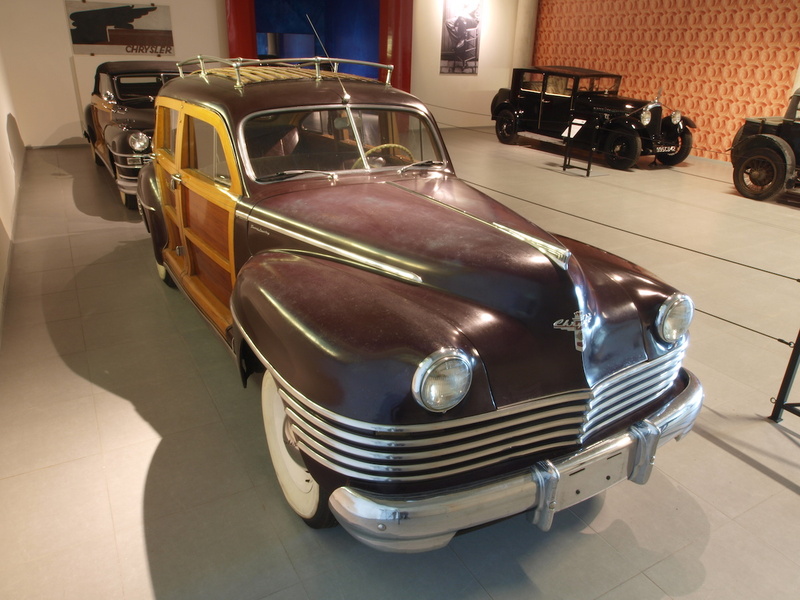 Many today know the Town &amp; Country name from Chrysler minivans and, until 30 years ago, station wagons, too. To the vintage car enthusiast, however, Town &amp; Country means Chrysler’s wood-body cars offered in 1941-1942 and 1946-1950....More. 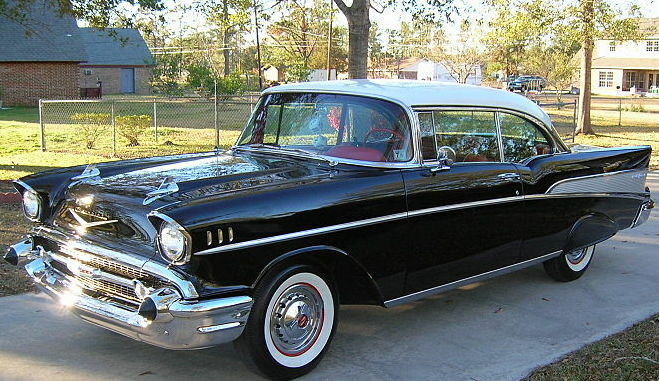 The ’57 was the final year of the “Tri-Five Chevys.” Chevy caused a sensation with its 1955 model, which infused an affordable mainstream car with glamor. The ’56 facelift added more glitz, but the ’57 makeover looked like a completely different car -- less boxy and, well, sexier....More.